SINCE 1984 Corporate Fleet Services has earned a solid reputation among the corporate and private aviation community. With years of experience and repeat customers, CFS has built an aviation business that uniquely services its clients from the first phone call to closing. Through the years of dedication to our customers and commitment to manufacturers we have developed special partnerships. Corporate Fleet Services is proud to have formed special relationships that offer us the opportunity of being Strategic Partners and Preferred Dealers with leaders in the aviation industry. Corporate Fleet Services is proud to be considered one of Cessna’s Strategic Partners when it comes to marketing and selling pre-owned aircraft. CFSJets Over the years, CFS is a proud re-seller of Cessna Aircraft and with this strategic partnership we now have the ability to service our clients even better. Many of Cessna’s Pre-Owned available aircraft are listed below, please contact us directly for additional information at 704-359-0007. Let Corporate Fleet Services put you in a new jet today. 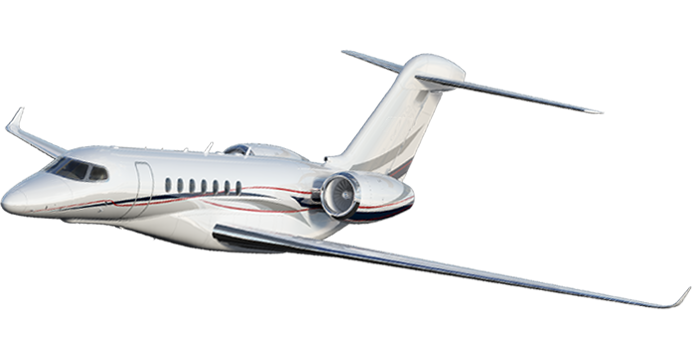 Leading Designer and Manufacturer Cessna Aircraft Company is the leading designer and manufacturer of light and midsize business jets. Cessna builds a wide range of business jets from 5 passengers to spacious 10 passenger aircraft. If you are considering a new aircraft over pre-owned, contact one of our sales staff to discuss the options of a Cessna Aircraft. 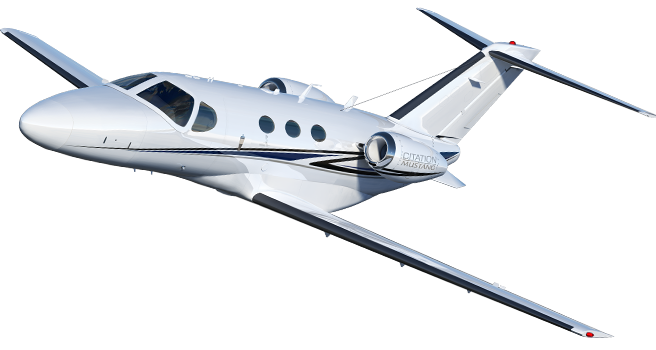 See the list of New Cessna Business Jets below. Please contact us directly for additional information and we look forward to answering any questions. Ask for sales at 704-359-0007 or info@cfsjets.com.